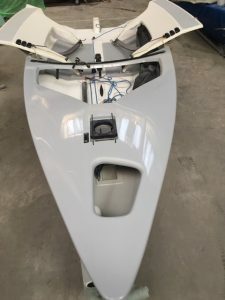 We sell as fully fitted hull (Harken) built with extensive use of carbon fibre, using foam construction from CNC mould, wings adjustable for weight equalisation when racing. All fittings including control lines. 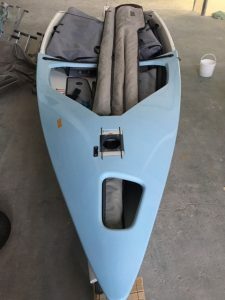 Rudder and daggerboard, 2 piece carbon mast, carbon boom and pole including covers and trolley. 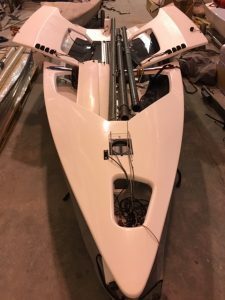 All boats were carefully checked, are in good shape and ready to sail. 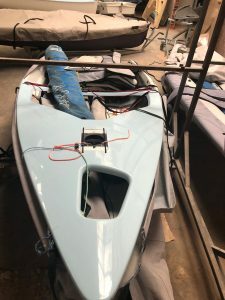 Please note that our used boats dont include used main sails and gennakers as we dont have any on stock. 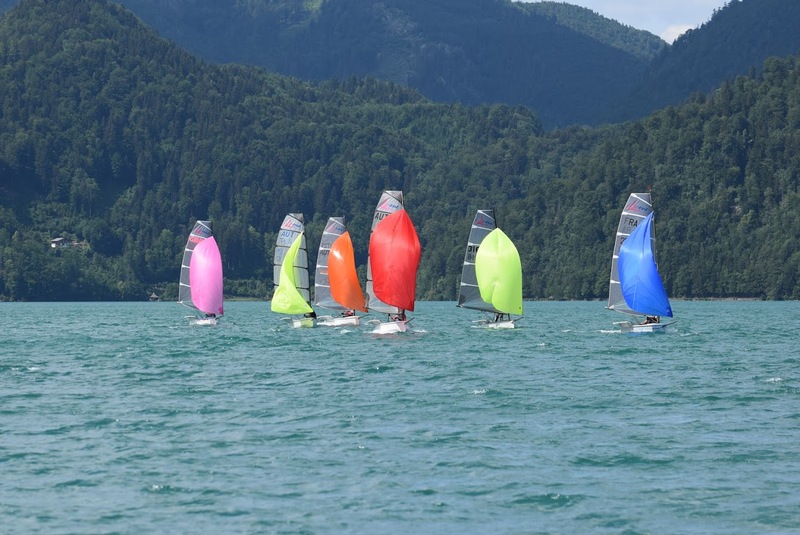 On request we can make a special package deal for a new sails set. Boats built in 2009. 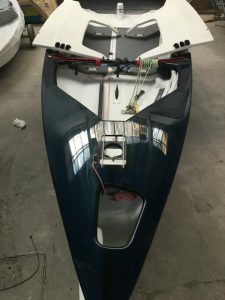 All with renewed foredeck and in very good condition.